A nurse at the Royal Surrey County Hospital has produced a children’s picture book to help parents, carers, or other family members who have a brain tumour explain their diagnoses and treatment to their children. See the video below. 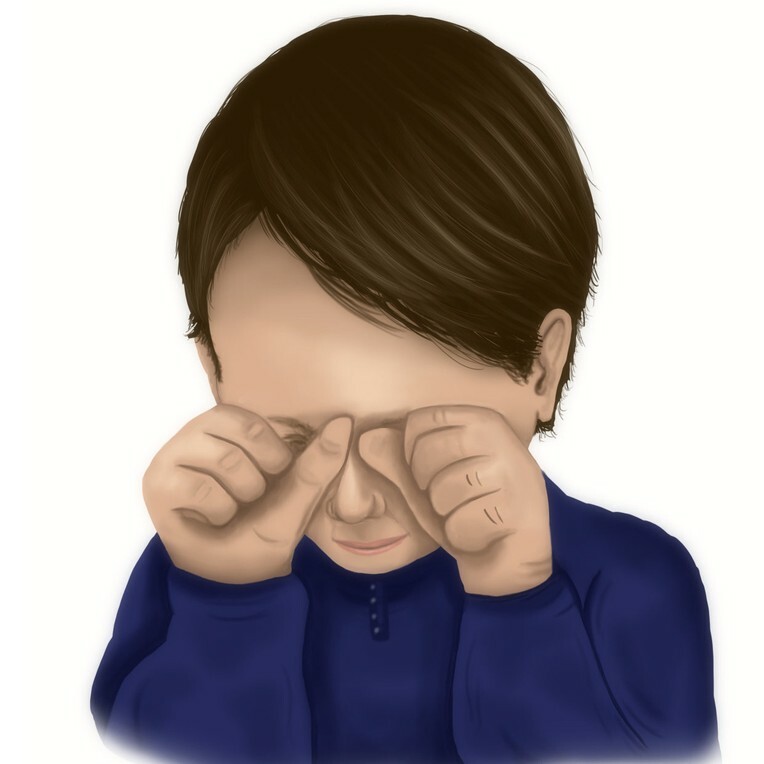 Kerry Foster Mitchell, who is a neuro-oncology clinical nurse specialist, produced the children’s picture book to help parents who have a brain tumour explain their diagnosis and treatment to their children. In partnership with Macmillan, Jigsaw (South East) supports children and young people who have a family member with a life-threatening illness (as well as those who have been bereaved). For this reason, author Kerry approached the charity and asked for some input about the book before it was published. Nurse Ted – A Children’s Guide to Brain Tumours tells the story of a little girl named Lilly, who learns her father has cancer. Lilly feels scared after discovering her father’s diagnosis, but in a child friendly story Nurse Ted explains everything from scans to radiotherapy and even losing his hair. The book, which is aimed at primary school aged children, features pictures of the Royal Surrey hospital and has been illustrated by local artist and illustrator Ffion Jones. 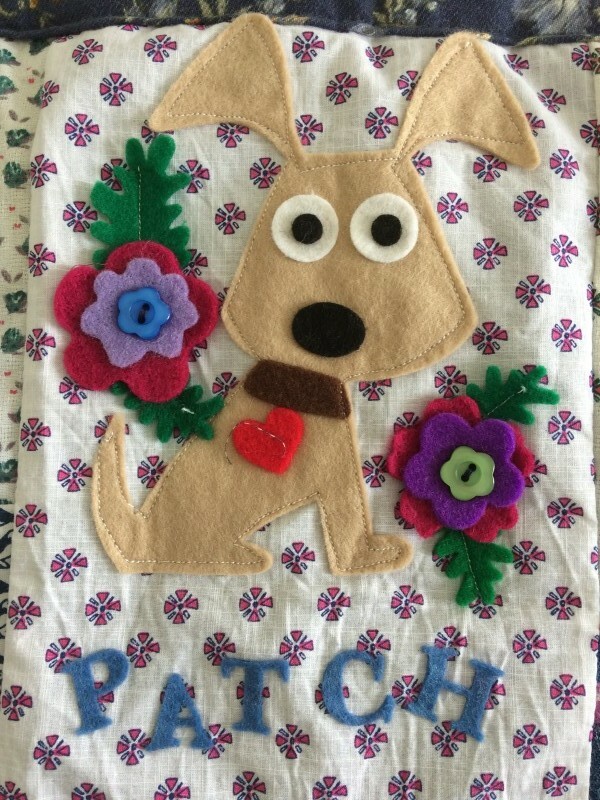 Mrs Foster Mitchell, 37, initially aimed to produce the picture book for her own patients but feedback from health professionals, patients and families of patients has been so positive that she is now delighted to be making the book more widely available. 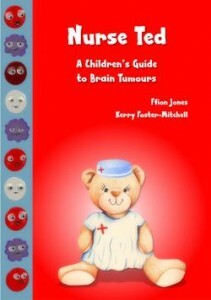 Nurse Ted – A Children’s Guide to Brain Tumours will be available to buy on November 16.